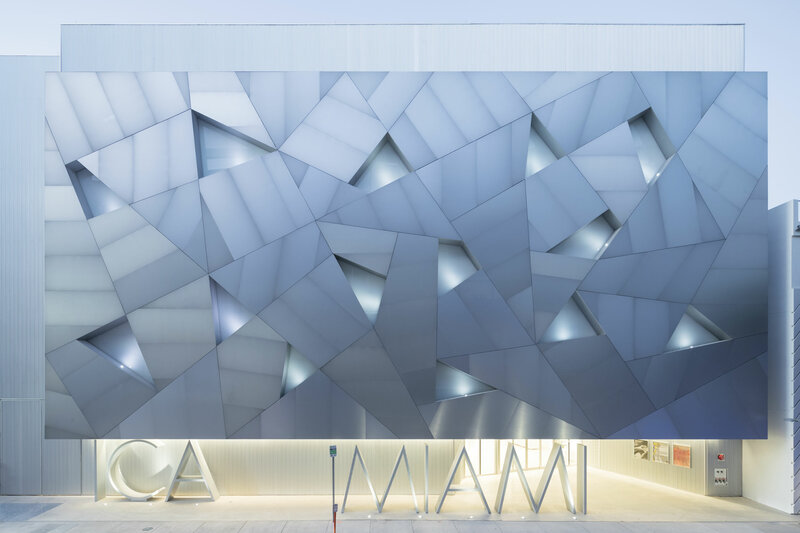 ICA Miami is dedicated to promoting continuous experimentation in contemporary art, advancing new scholarship and fostering the exchange of art and ideas. It provides an important international platform for the work of local, emerging and under-recognized artists. MIAMI TEMPTATIONS OFFER: During Miami Attraction & Museum Months this April and May, become an ICA member to receive 30% off select Judy Chicago & Prospect NY merchandise at the ICA Shop.